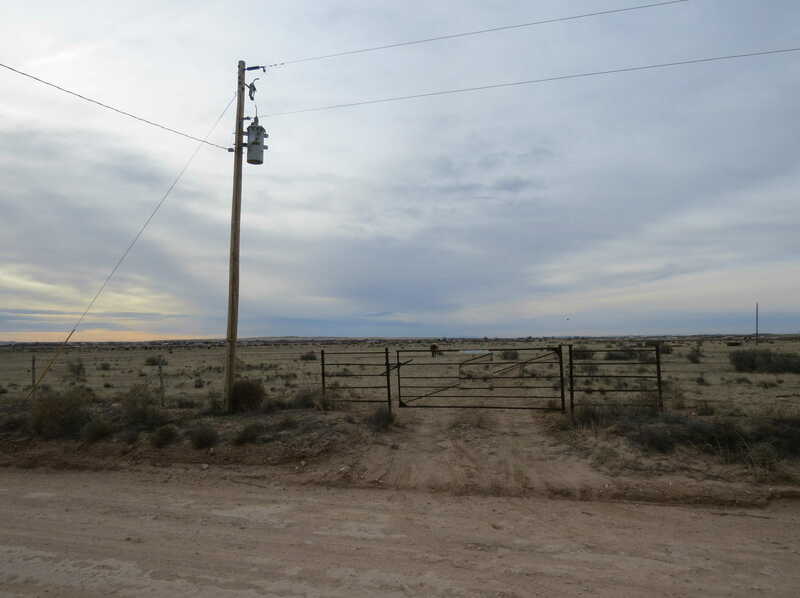 MLS# 935409 - Pegasus, Moriarty, NM 87035 - The FIRM Real Estate Group Inc.
80 Acres raw land. Currently zoned agricultural. Electric on property. East side borders state land. Owner Financing Available.